My skin gets really dry – maybe it’s because I live out west or maybe I am just prone to dry skin. My favorite solution? Body butter. For years I’ve been buying it at high-end beauty stores and it can be a pretty penny. I decided to try an “at-home” version (which I was leery about because I’m extremely picky as to what I put on my skin) and after some trial and error came up with this coconut oil recipe that works wonders! It’s not thick, and I love how airy and soft. You can spice it up with your favorite scent and they make wonderful gifts for friends and family! 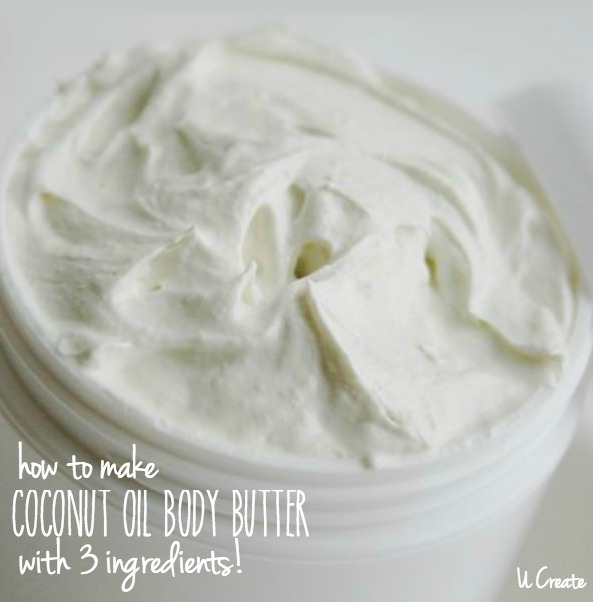 Oh and get this…only 3 ingredients. Yep! 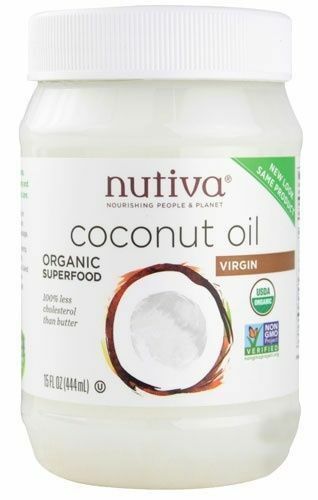 I’ve only used the Nutiva brand, but I’m sure you’ll have success if you use a high-quality, organic brand. Make sure it smells like coconut when you remove the lid. The cheaper versions tend to have no scent. I used white organic shea butter. NOTE: Sometimes it might look like an ivory color, but when you buy this organic and unfiltered that is a natural result – no worries! I like to add one capful of oil because I enjoy a light scent, however if you like a stronger smell add two capfuls instead of one. The best thing is you can use your favorite scent. 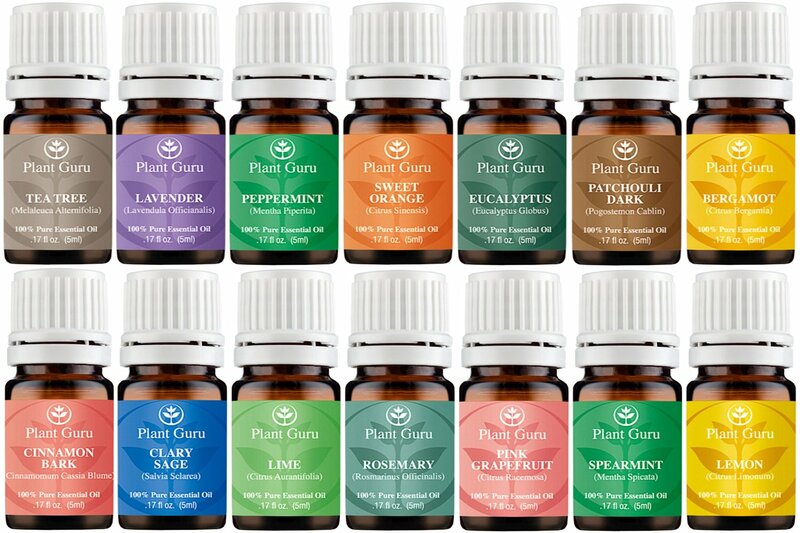 NOTE: change up the scent for holidays like using peppermint for Christmas or lavendar for Mother’s Day, etc. Stir until completely melted together. Place in a bowl and refridgerate for three hours or until it comes to a soft, solid consistency. With your mixer, whip in your essential oil until you get a whipped cream consistency. Place in a cute container or jar. They make wonderful gifts, too!! Can I just say I love your blog. I can’t wait to try this body butter skin gets so dry in winter. Thank you for this recipe, can’t wait to try it. Love your blog. How much does this make per jar size. 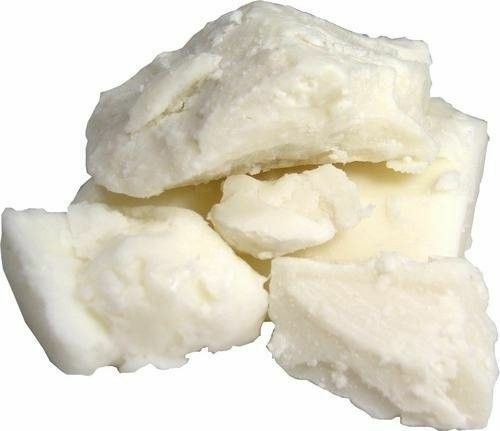 Also Shea Butter weight wise how much is used for the 1 cup. I want to make at least 10 – 8oz jars. Approximately how many pounds should I order for what want to make.